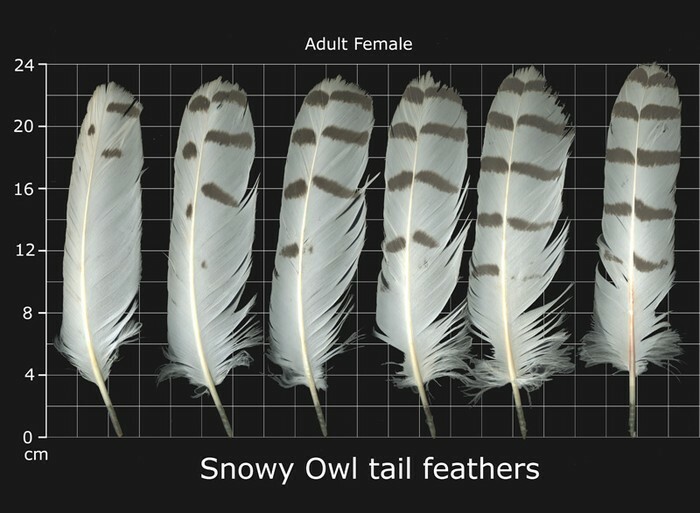 how tall a snowy owl is 20- 27'' how long are snowy owls wings are 54 - 66''. Snowy owls diet is lemmings, rodents, birds, fish and carrion. Also mammals.